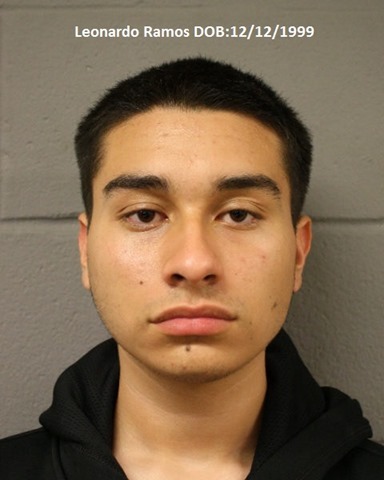 On April 30, 2018, deputies with Constable Mark Herman’s Office responded to the 15400 block of Forest Creek Farms Drive in reference to a suspect breaking into vehicles. Upon deputies arriving the suspect was detained and identified as Leonardo Ramos. Further investigation revealed that Ramos made entry into several vehicles and was found to be in possession of stolen items including two firearms and stolen credit cards. All stolen items were recovered and returned to the owners.